Thilo Kehrer is one of Paris Saint Germain (PSG) young player, to complete your Pro Evolution Soccer 6, you have to download his face at this site. 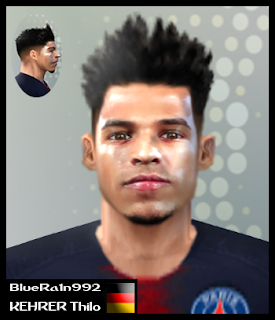 This update is created by BR92, the best PES6 facemaker ever. Thanks a lot for him to created this update.